Our Hiretech HT7-1 Edge Sander is ideal for all types of wooden floors and works alongside our Hiretech HT8-1 Floor Sander. This machines requires sanding discs which are supplied on a sale or return basis. 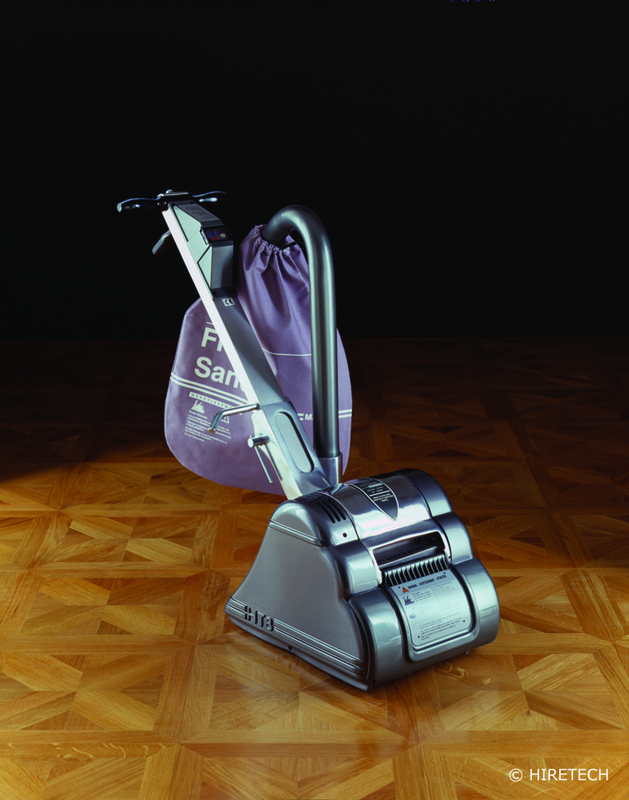 Our Hiretech HT8-1 Floor Sander is ideal for sanding all types of wooden floors, using it's sanding drum with clamp bar making changing the sanding sheets easy-peasy. This machine also requires sanding sheets, which are chargable. Therefore, we supply you with a selection of sanding sheets on a sale or return basis. 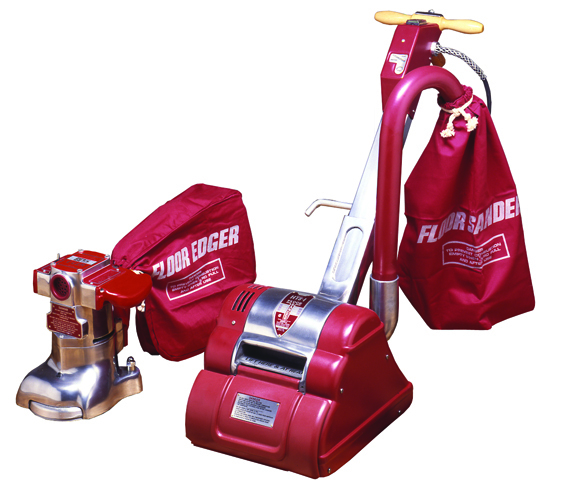 We recommend that you use our Floor Sander accompanied with the Hiretech HT71 Edging Sander, to complete your job right to the edge.